Sometimes retailers can be spot-on with their game listings, and other times they seem to be pulling things out of thin air. Today we have yet another retailer potentially leaking a Switch title before its official announcement. 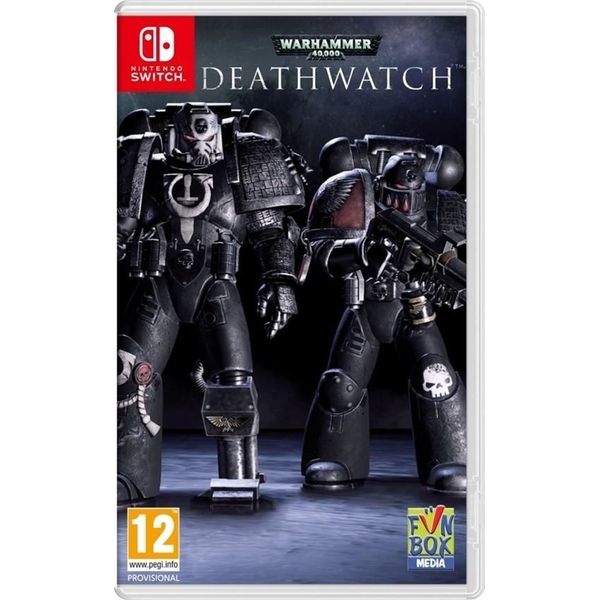 OzGameShop says that Warhammer 40,000 Deathwatch is coming to Switch, and they even have cover art to go with it. You don't usually see that with early retail listings, and the cover looks legit enough to me. Time to play the game of Team Real or Team Fake again!